Drenches skin with Retinol-rich moisturizing spheres to visibly hydrate, plump and stimulate cellular cellular activity. A luxurious facial moisturizer that drenches the skin with active Retinol-rich moisturizing spheres to visibly hydrate, plump and stimulate cellular activity ... so the skin is more youthfully line-free. Fortified with protein-rich soy and an antioxidant-rich complex of carrot, mango and apricot oil. 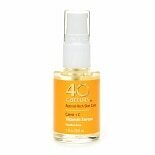 40 Carrots Retinol-Rich Skin Care contains our proprietary Betanol Age-Radiance Complex. This unique Beta-Carotene, Retinol-rich complex starts with Beta-Carotene from natural skin-loving carrots. Then we add Retinol (Vitamin A) the proven ingredient dermatologists recommend most to de-age, brighten and even out your skin tone, while smoothing fine lines and wrinkles. Our Retinol is less irritating than its prescription form, giving you a gentle, natural solution for younger looking skin. Apply to face after cleansing. 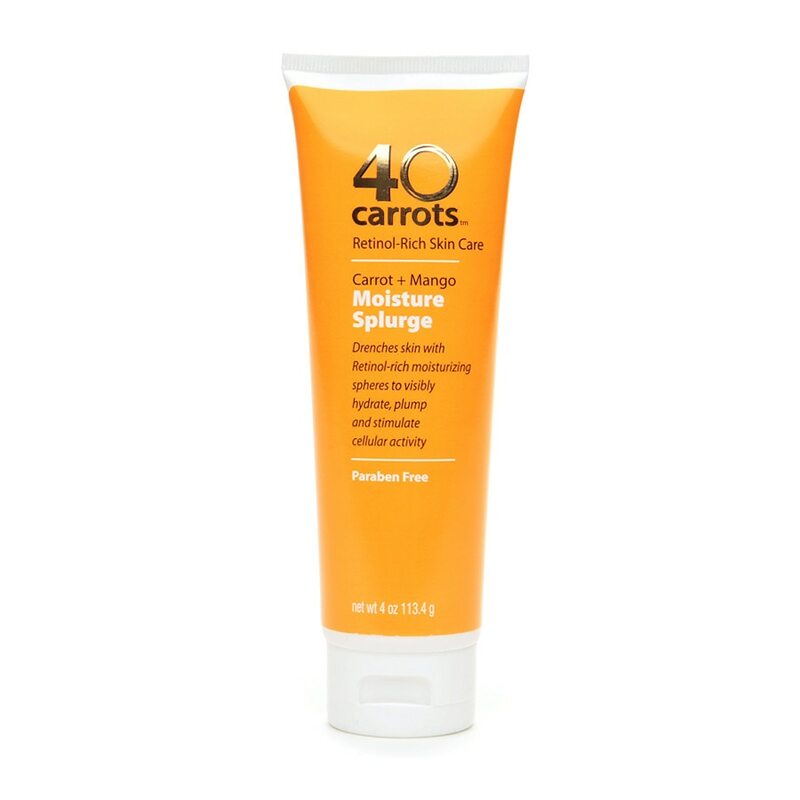 Best when used with other 40 Carrots products. Keep out of eyes. Discontinue use if redness or irritation occurs.